As web designers, we recognize the beauty of a website’s power and ability to promote a company. We are proud of the digital experience we create for our clients and are excited that their experience also speaks to the quality of our services and solutions. 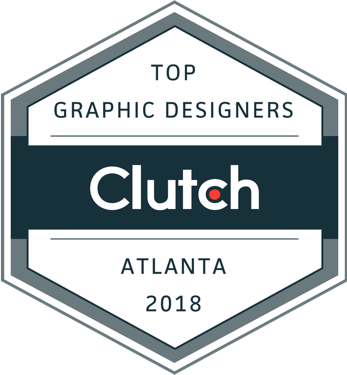 In their annual report, Clutch identified us as not only one of the leading Web Designers in Atlanta but also Atlanta’s Top Graphic Designer. 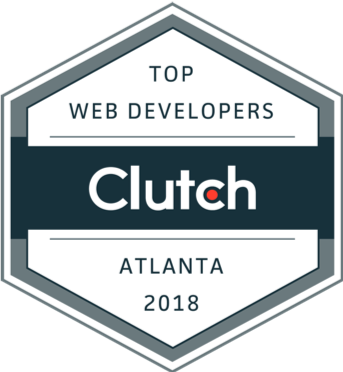 And if one platform and two rankings weren’t enough, we are proud to also be recognized by Clutch’s sister website, The Manifest, as among the best Web Developers in Atlanta. A full digital design trifecta. As a ratings and reviews platform, Clutch provides key insights to aid buyers looking for B2B service providers. Clutch’s research is coupled with independently conducted reviews where former clients have provided their feedback and positive comments. Recently, a former client who enlisted our expertise for to design and build a website for their agency spoke with Clutch and shared, “Black Bear’s infinite knowledge of the digital marketplace is remarkable, but their ability to build a website from the end user’s perspective sets them apart from other web developers. Whether it’s creating websites, building brands, or delivering leads, we strive to be creative and strategic collaborators with our clients and champions of their digital needs. As a company invested in the success of our clients’ results, we value our Clutch profile as confirmation of our work and the partnerships we’ve fostered. We look forward to building more client relationships while passionately cultivating our current.